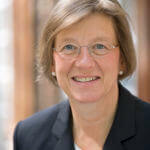 Marlehn Thieme has been a member of the Council of the Evangelical Church (EKD) in Germany since 2003. 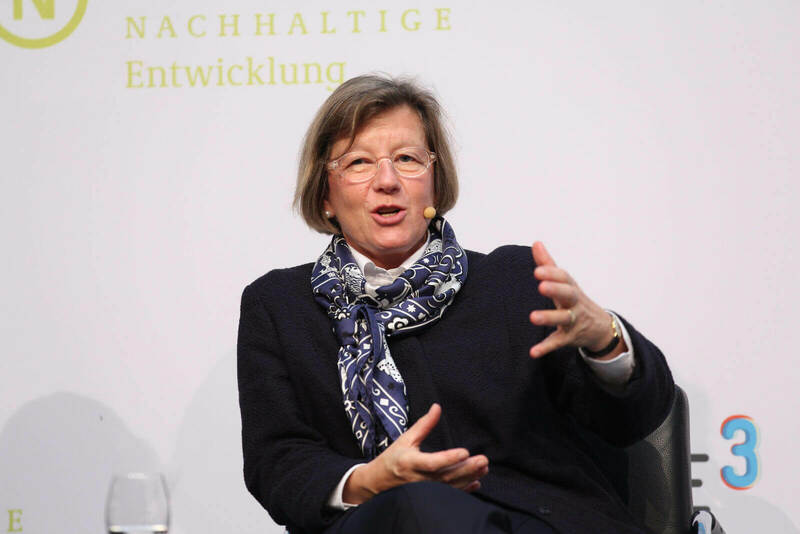 Having joined the German Council for Sustainable Development in 2004, she held the position of deputy chairwoman from 2010 to 2012 before becoming chairperson in 2012. 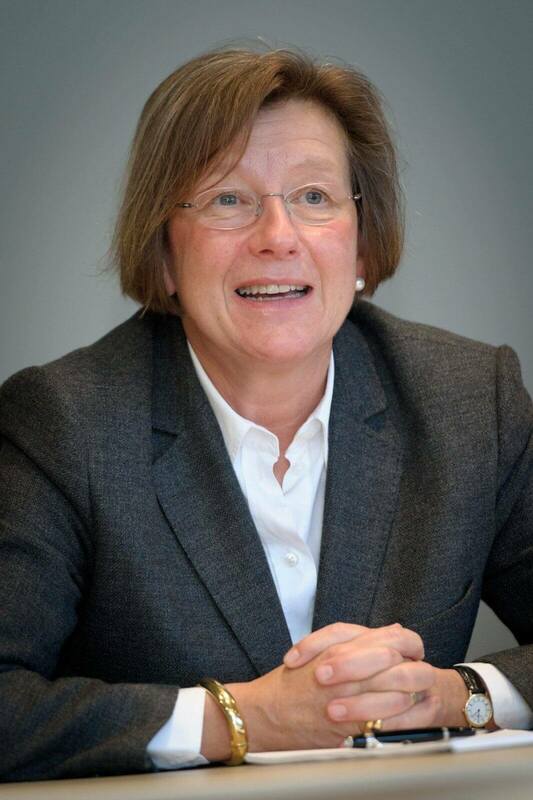 She was reelected in 2013 and 2016. 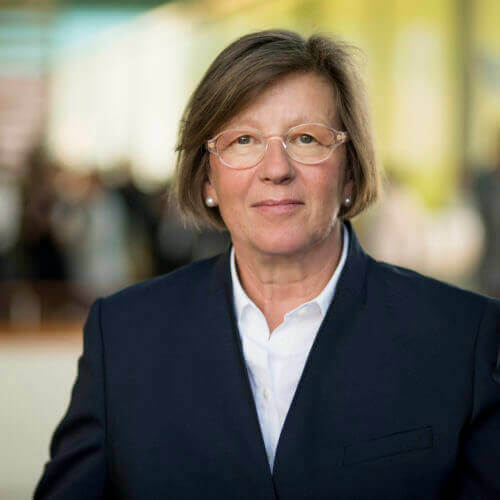 A trained lawyer, she was employed at the Deutsche Bank AG from 1986 to the end of 2013 as Director of Corporate Social Responsibility and as a member of its Supervisory Board. 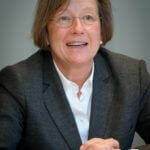 Marlehn Thieme chairs the Supervisory Board of the Bank für Kirche und Diakonie (KD Bank) and also the Television Council that oversees ZDF, a German public television broadcaster. 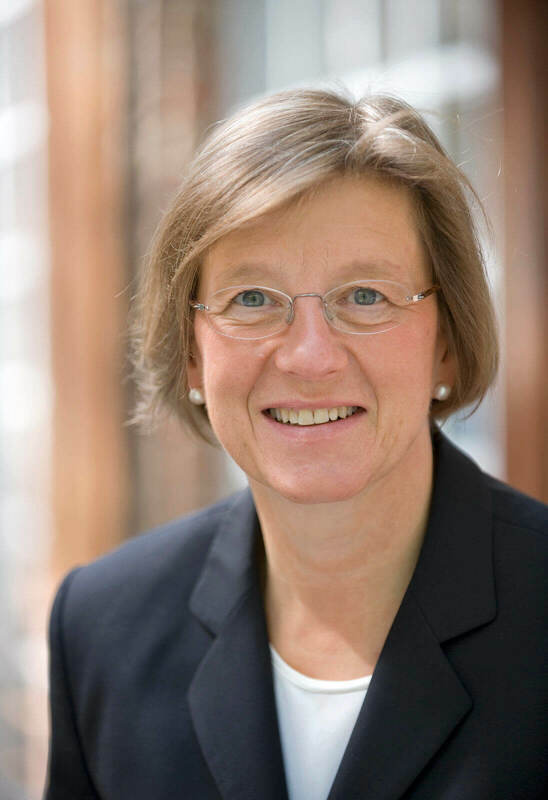 Ms Thieme is a member of the High-Tech Forum which serves the German Government as a key advisory group on innovation policy. 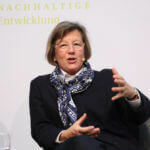 She is also a member of the National Platform Education for Sustainable Development. 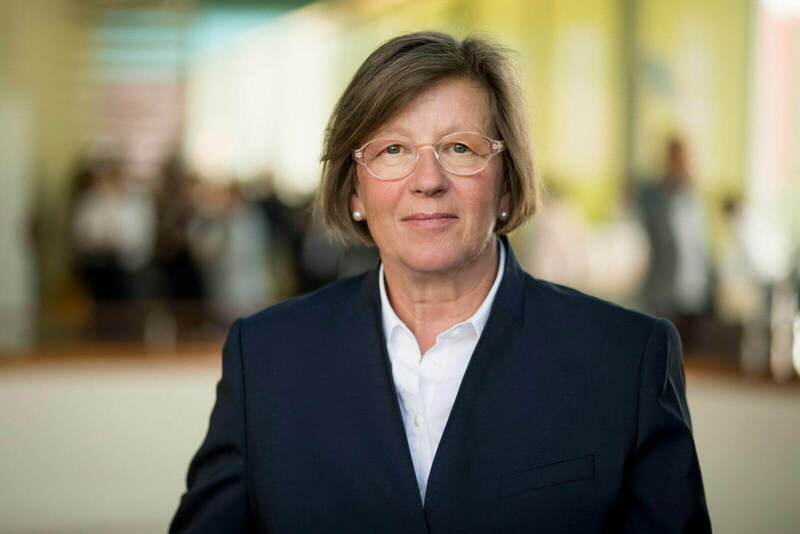 Marlehn Thieme was elected President of Welthungerhilfe by the organisation’s General Assembly in November 2018. Co-Director of ZEDA Ranch Inc., Nevada U.S.A. These press photos can be used free of charge for media coverage when connected with a copyright note.